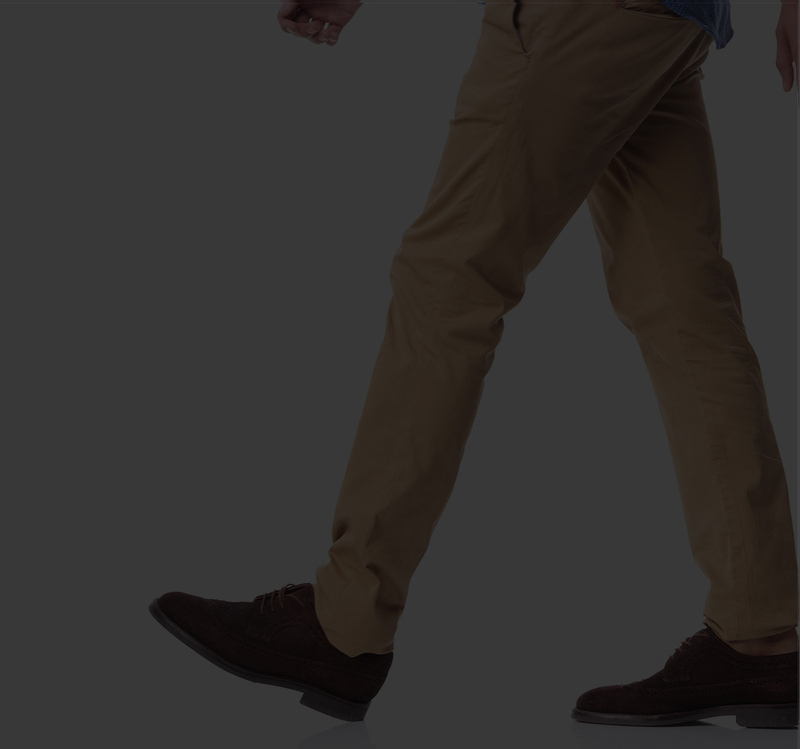 Deep vein thrombosis, or DVT, is a serious condition that can happen to anyone. The good news is that it’s preventable and treatable if detected early. Get clarity about the causes, symptoms, risk factors, and complications of DVT so you can take charge of your health. DVT is a blood clot that forms in a deep vein and can lead to serious, sometimes life-threatening, complications. Learn more about the symptoms and causes of DVT. Getting clarity about the risk factors for DVT can help you make healthier choices. 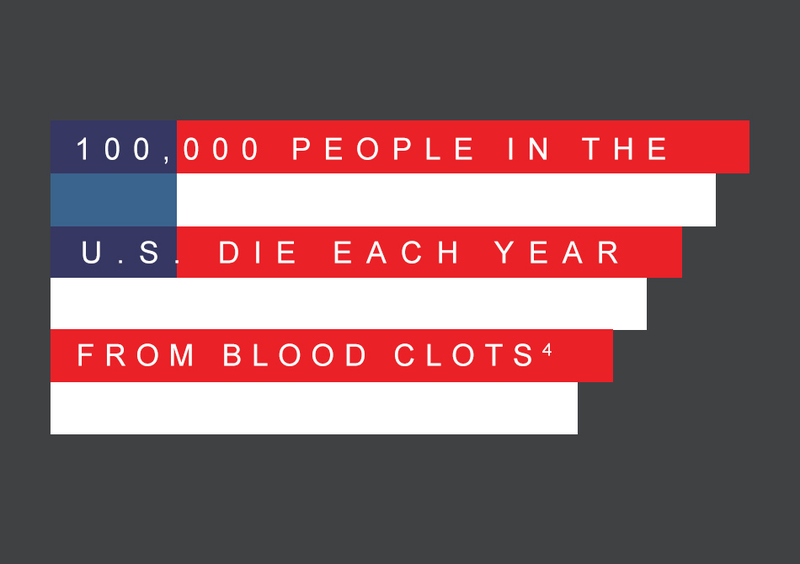 Find out what puts you at risk so you can reduce your chance of developing a dangerous blood clot. 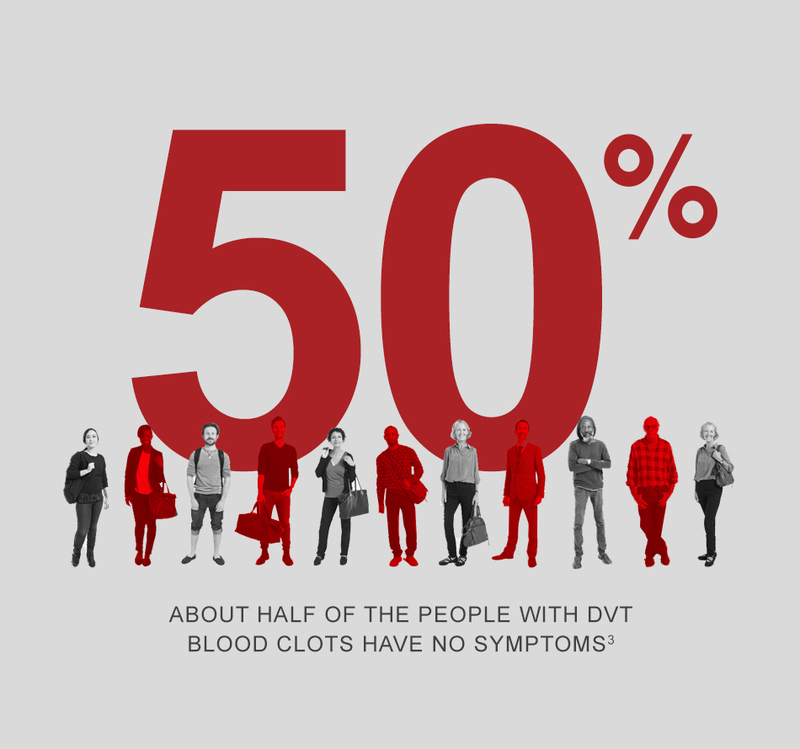 Early diagnosis of DVT is critical to help prevent complications, but it often goes un-diagnosed because there may be no obvious signs or symptoms. Learn about the tests used to diagnose this serious condition. DVT can lead to serious complications, including pulmonary embolism and post-thrombotic syndrome. Learn about the symptoms and ways to help prevent DVT-related complications. American Public Health Association. 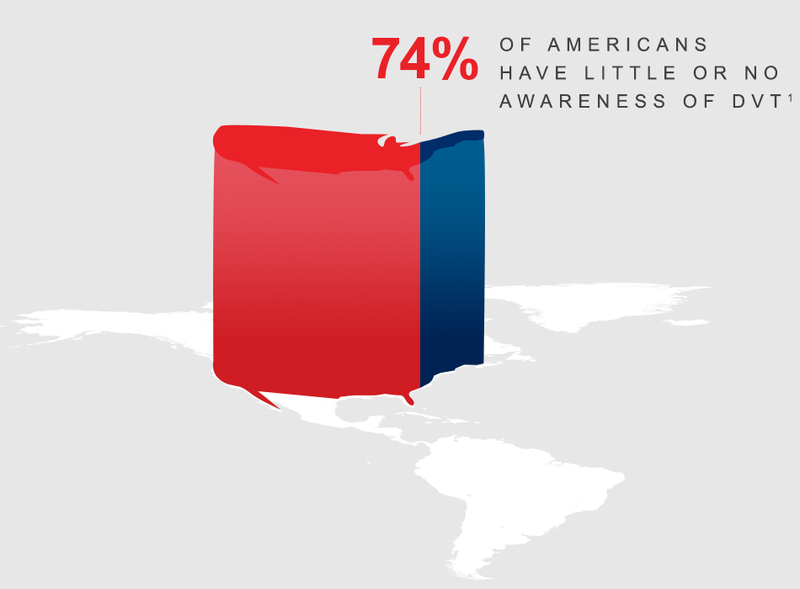 Deep-Vein Thrombosis: Advancing Awareness to Protect Patient Lives. http://www.leepbook.com/eventdownloads/4168_APHAWhitePaperonDeep-VeinThrombosis.pdf. Accessed October 16, 2015. Centers for Disease Control and Prevention. Venous Thromboembolism (Blood Clots). Venous Thromboembolism: Know the Risks, Signs & Symptoms of Blood Clots. http://www.cdc.gov/ncbddd/dvt/infographic-risk.html. Accessed October 5, 2015. There are risks associated with thrombectomy treatment which include but are not limited to: abrupt closure of treated vessel, acute myocardial infarction, acute renal failure, bleeding from access site, cerebrovascular accident, death, dissection, embolization, proximal or distal, hematoma, hemolysis, hemorrhage, requiring transfusion, hypotension/hypertension, infection at the access site, pain, pancreatitis, perforation, pseudoaneurysm, reactions to contrast medium, thrombosis/occlusion, total occlusion of treated vessel, vascular aneurysm, vascular spasm, and vessel wall or valve damage. There are risks associated with the use of IVC (Inferior Vena Cava) Filters which include but are not limited to: incorrect release or placement of the Filter, movement or migration of the Filter, formation of clots on the Filter which could result in complete blockage of blood flow through the vena cava, hematoma (bruise) or bleeding at the insertion site, infection, failure of the Filter to attach itself securely and potential migration of the Filter to the heart or lungs, perforation of the vena cava, adjacent blood vessels or organ by one or more hooks, pulmonary embolism due to introducer catheter manipulation leading to dislodgement of clot during Filter placement, air embolism during Filter insertion, insertion site thrombosis, and death due to movement of clots to the heart or lungs. Be sure to talk with your doctor so that you thoroughly understand all of the risks and benefits associated with treatment of Deep Vein Thrombosis.